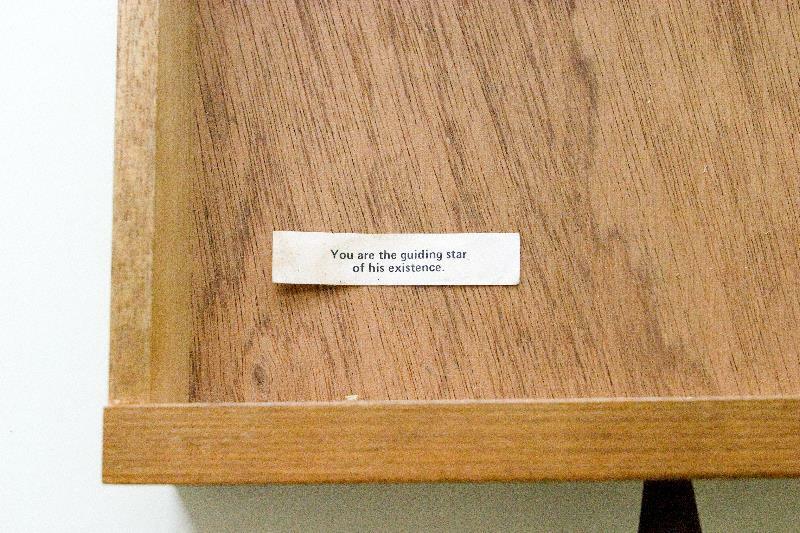 Going through drawers, I came upon this fortune-cookie slip that Emily had saved in a special place. I hadn't known she had it. I hadn't known she knew.